Viticulture and food unite where the paths meet to strengthen a trajectory. 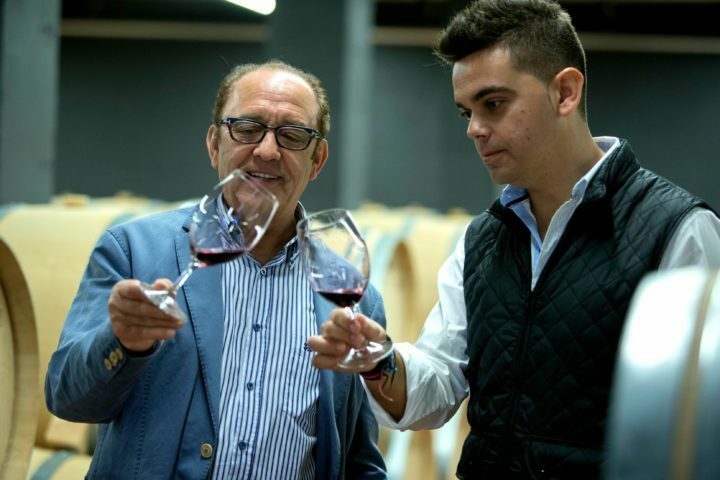 Ambivium combines attention to detail with new techniques and the maximum quality product and exquisite customer service in order to provide the best oenological experience in the Ribera del Duero. 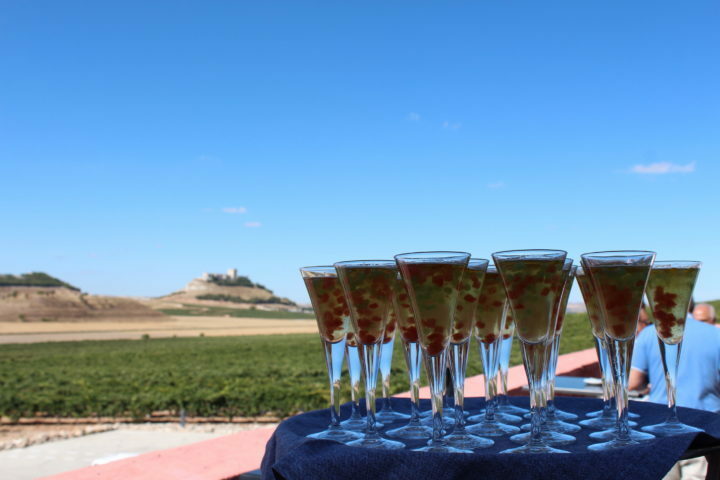 In love with Pago de Carraovejas and surrounded by its vineyard, Ambivium provides a wonderful setting from which to enjoy the most beautiful sunset of the Ribera del Duero. Versatile meeting rooms, see-through kitchen and numerous terraces make different settings where the light is the center of attention. A light which embraces our visitors as they enjoy creations from our original barbecue and cocktail bar. Discover how every little detail can make your celebration, meeting or banquet something memorable. 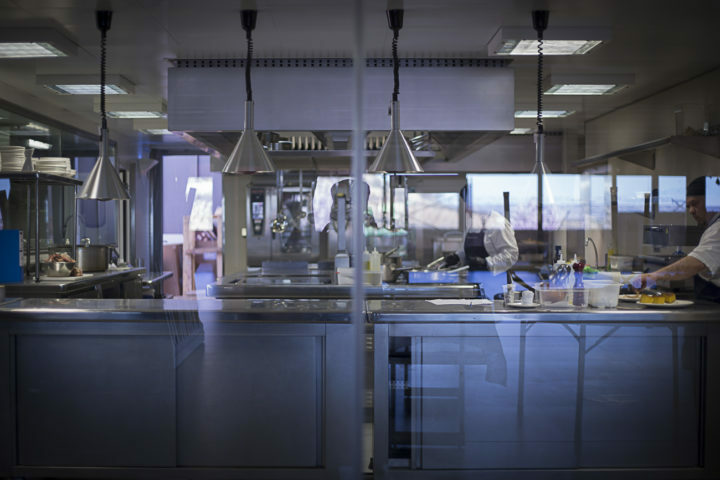 Capacity for nearly 300 people and packed with exclusive equipment along with a creative, original and modern food proposals will make that especial day onto a memory that lingers in time.